The film is a parody of Disney's Fantasia, though possibly more of a challenge to Fantasia than parody status would imply. 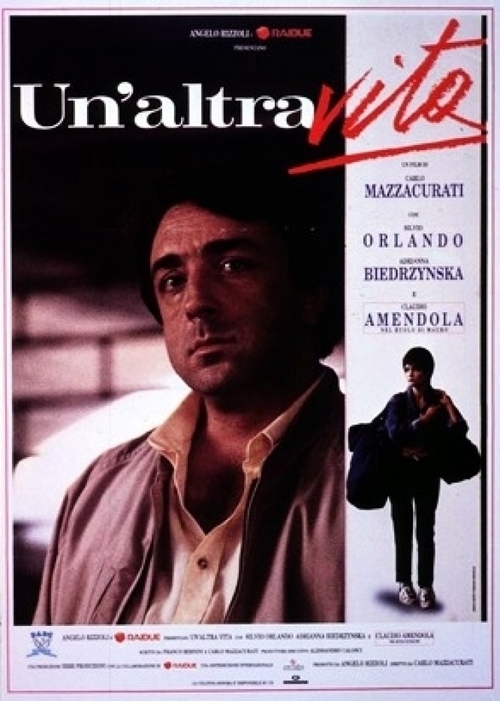 In the context of this film, "Allegro non Troppo" means Not So Fast!, an interjection meaning "slow down" or "think before you act" and refers to the film's pessimistic view of Western progress (as opposed to the optimism of Disney's original). When relaxed and charming Ben Wrightman meets workaholic Lindsey Meeks she finds him sweet and charming, they hit it off and when it is winter Ben can spend every waking hour with Lindsey, but when summer comes around the corner Lindsey discovers Ben's obsession with the Boston Red Sox. She thinks it is perfect until everything goes downhill for them. 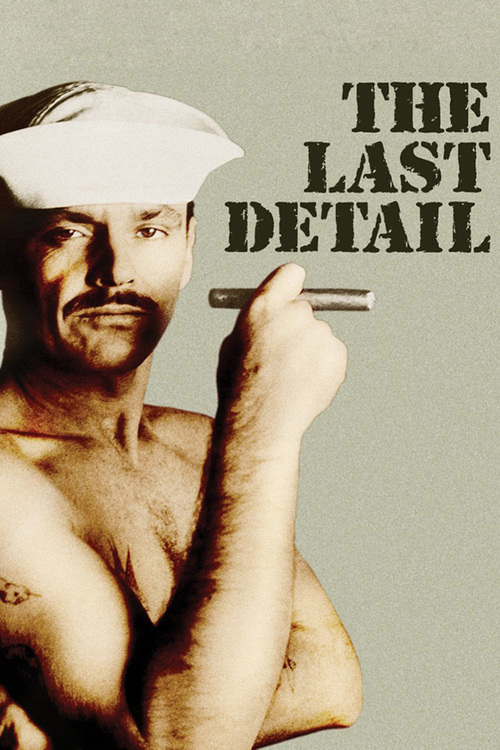 This Canadian made comedy/drama, set in Hamilton, Ontario in 1954, is a sweet and - at times - goofy story that becomes increasingly poignant as the minutes tick by. 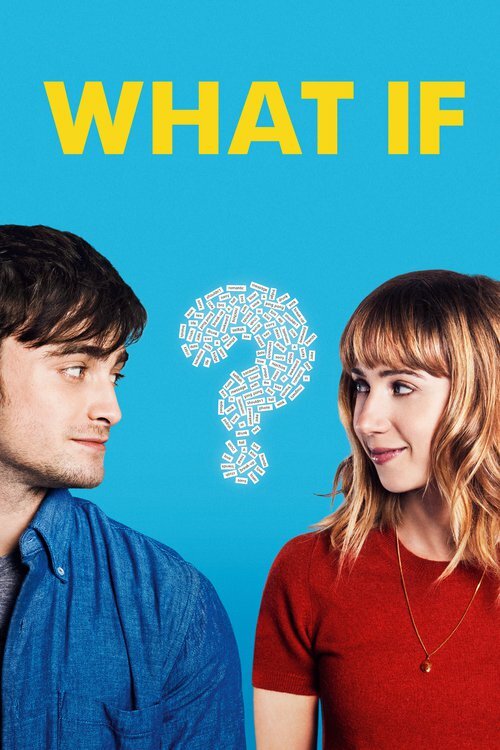 It's the fictional tale of a wayward 9th grader, Ralph (Adam Butcher), who is secretly living on his own while his widowed, hospitalized mother remains immersed in a coma. 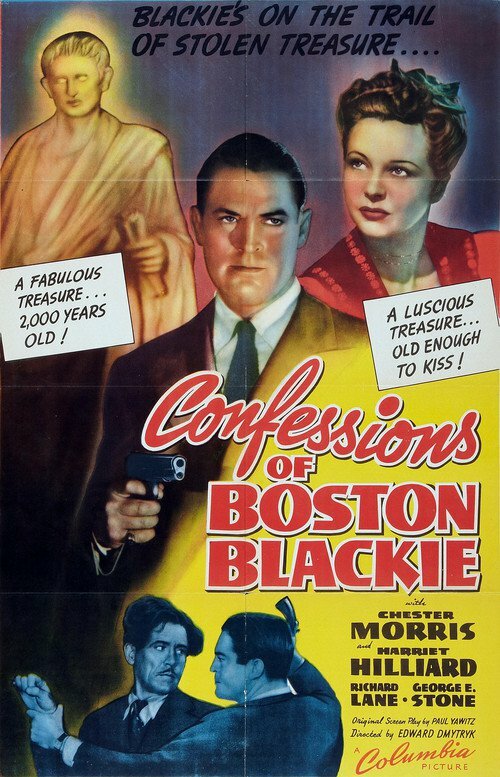 Frequently in trouble with Father Fitzpatrick (Gordon Pinsent), the principal of his all-boys, Catholic school, Ralph is considered something of a joke among peers until he decides to pull off a miracle that could save his mother, i.e., winning the Boston Marathon. 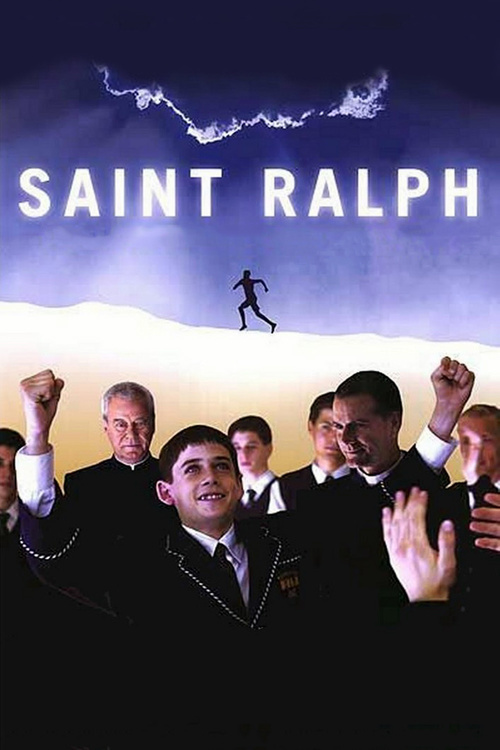 Coached by a younger priest and former runner, Father Hibbert (Campbell Scott), whose cynicism has been lifted by the boy's pure hope, Ralph applies himself to his unlikely mission, fending off naysayers and getting help along a very challenging path from sundry allies and friends. It's graduation day at Huntington Hills High, and you know what that means - time to party. And not just any party, either. This one will be a night to remember, as the nerds become studs, the jocks are humiliated, and freshman crushes blossom into grown-up romance. 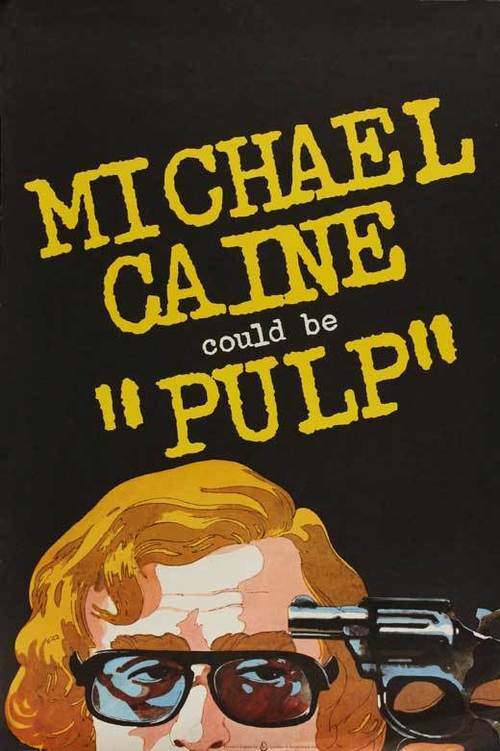 In what would cause a fantastic media frenzy, Clifford Irving (Gere) sells his bogus biography of Howard Hughes to a premiere publishing house in the early 1970s. From his youth, Paolo Castorini, a Sicilian baron, is as attracted to women as they to him. 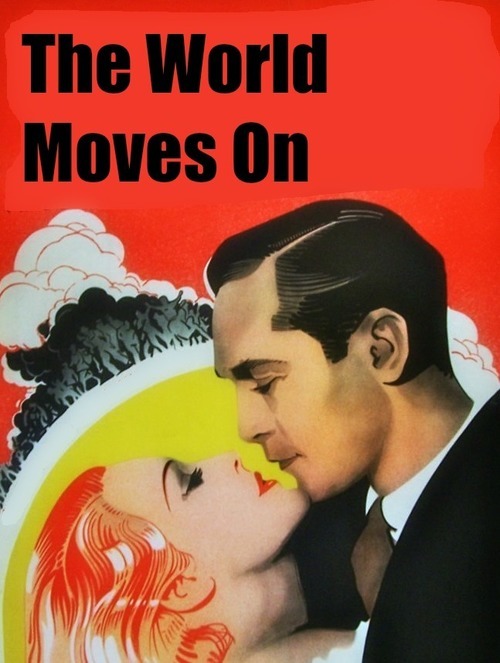 Giovanna, a servant girl, Lillian, a serious girlfriend in Rome, a hostess at a post-war party, Paolo makes love to them all. He also feels dissatisfied with a life only of the body, compared to his journalist friend Vincenzo and his own father, a sober and serious thinker. When his father is on his deathbed, Paolo learns of syphilis in the family and something of the curse of dissolution. Some years later, he resolves to marry Katrina, the pure daughter of the woman he should have married. He wants her purity to redeem him so he can make something of his life. But is it too late? 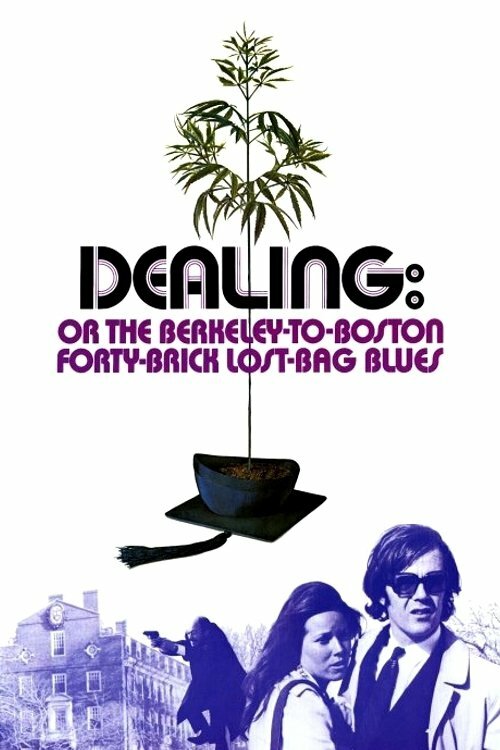 A Harvard graduate transports a load of marijuana from Boston to Berkeley, California. 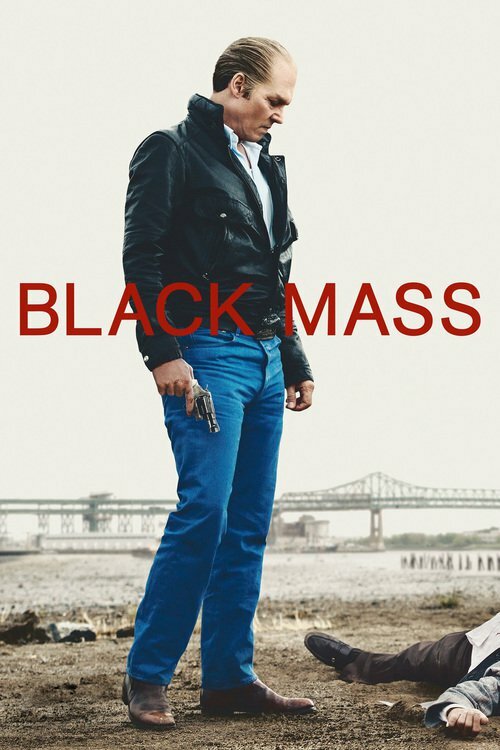 Biopic about 1970s British marijuana trafficker Howard Marks, whose inventive smuggling schemes made him a huge success in the drug trade, as well as leading to dealings with both the IRA and British Intelligence. 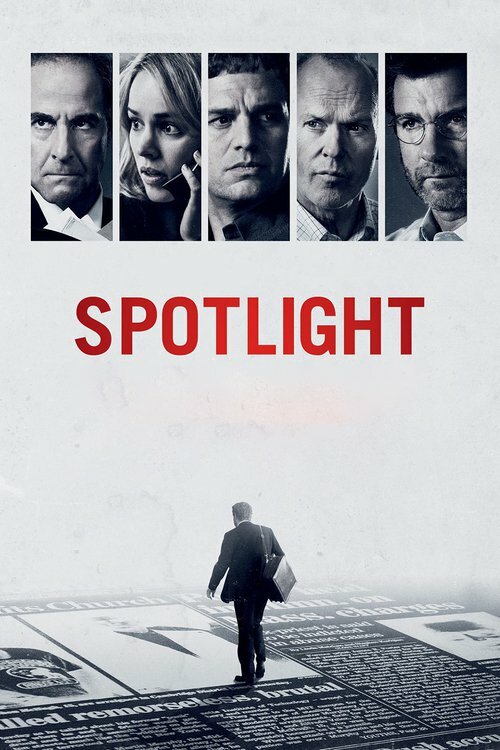 Based on Marks' biography with the same title. 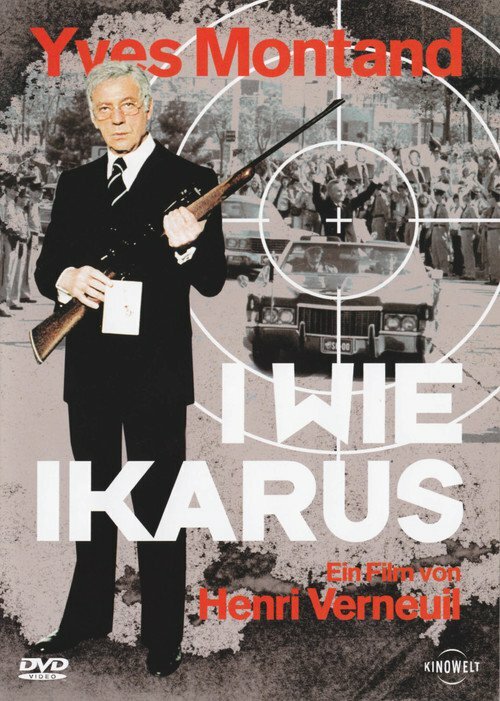 A wild tale of mistaken identity set during the Nazi occupation of Greece and starring the great Thanasis Vengos. Thanasis is called upon, during the Occupation, to testify at the trial of a tavern owner accused of serving cat meat to his customers. He too is accused of perjury and imprisoned with some resistance fighters. 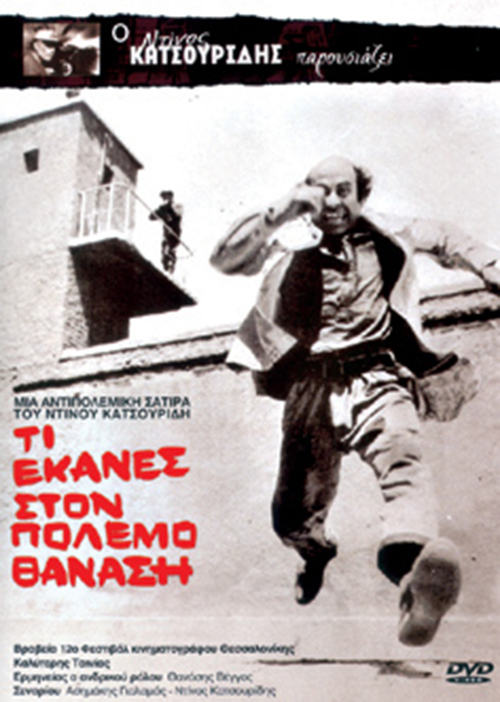 The resistance fighters escape, but Thanasis remains in his cell. He is accused of being Ivan, the notorious ringleader of certain revolutionaries. 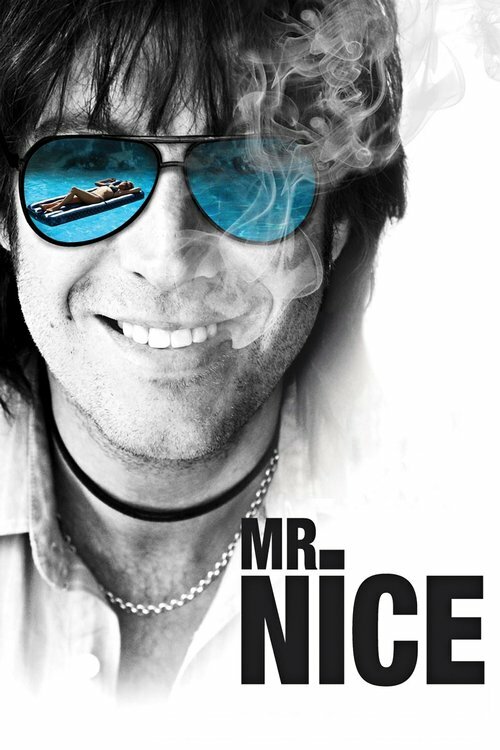 Cursed since childhood, dentist Charlie Kagan (Dane Cook) cannot find the right woman. 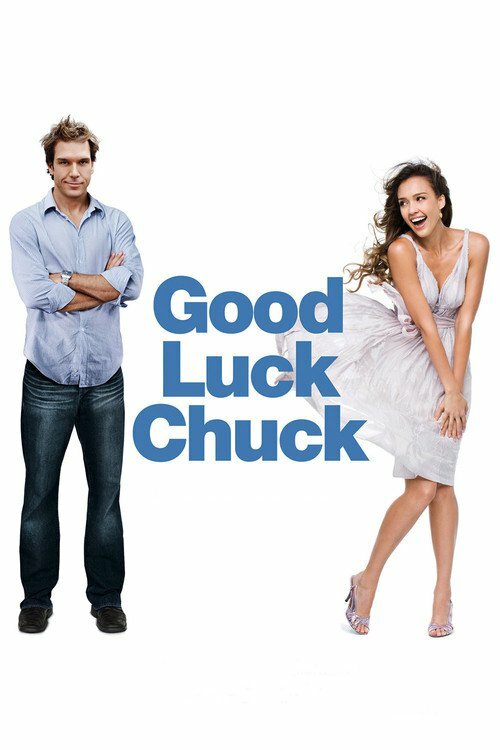 Even worse, he learns that each of his ex-girlfriends finds true love with the man she meets after her relationship with him ends. Hearing of Charlie's reputation as a good-luck charm, women from all over line up for a quick tryst. 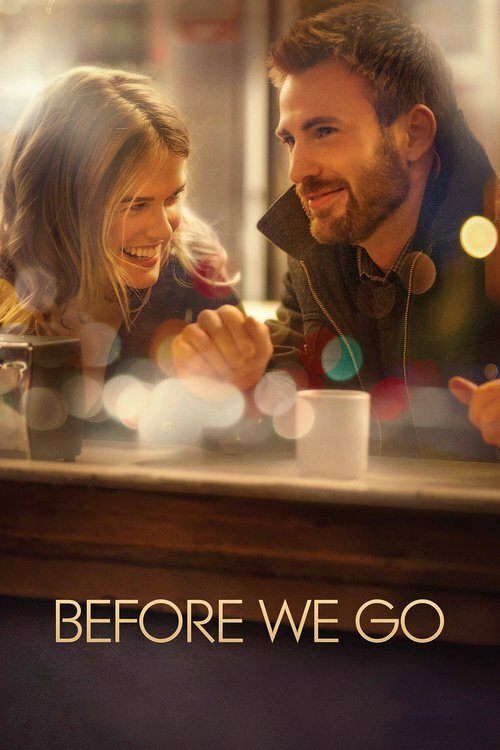 But when Charlie meets the woman of his dreams (Jessica Alba), he must find a way to break the curse or risk losing her to the next man she meets. 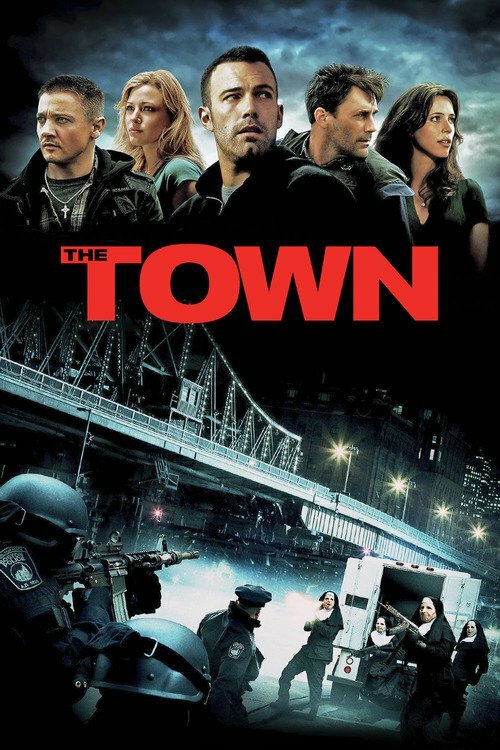 When real estate mogul Gavin Ransom (Noah Wyle) announces his plan to cover California's northern coast with scores of mini-mansions, his environmentalist sister, Olive (Ileana Douglas), launches a protest to stop him. 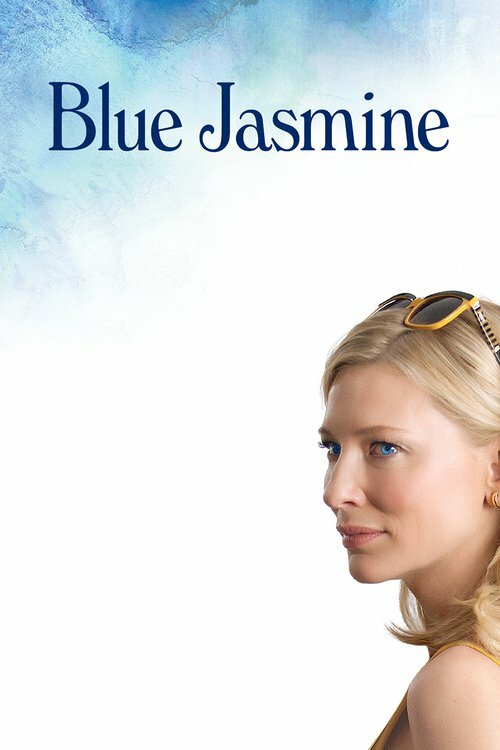 But there's trouble ahead when Gavin begins falling for the pretty folk singer (Kate Mara) who's helping Olive's cause. 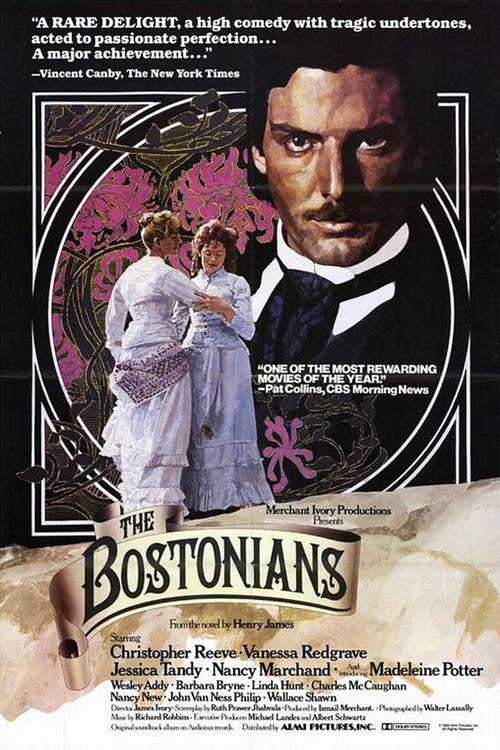 This clever West Coast satire from writer-director Jonathan Parker is a twist on Henry James's The Bostonians. A lighthearted story about a man and a woman who seem destined to be together... and the hilarious chain of accidents that seem determined to keep them apart! A woman who is robbed on her way to catch the 1:30 train to Boston is left stranded in New York City. 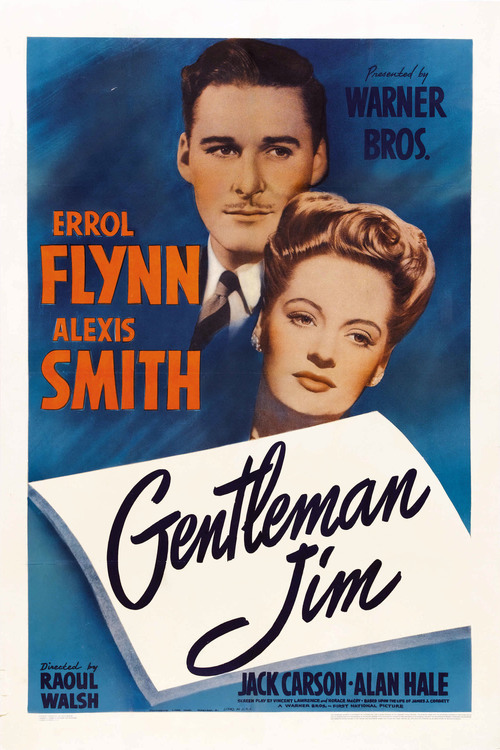 She meets a man who helps her during the course of the night and the two form a romance. 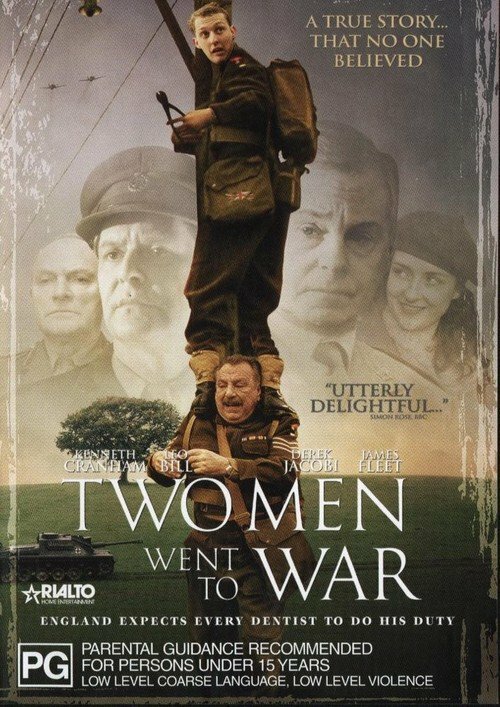 Comedy drama based on the true story of two British Army dentists who in 1942, eager to see action, go AWOL and invade occupied France on their own. The Chen family contagiousness extends to taking on an extra-marital affair. Gua Ah-leh is at the movie's centre: she shines as Lung's wife, who finds she has a thing or two to learn from the gigolo after Lung blithely. Lang Hisung plays old dentist for broad comedy he is sixty years old. When Camiel, a gay dentist, and Simon, a carefree café owner, collide in a traffic accident their lives become intrinsically entangled. 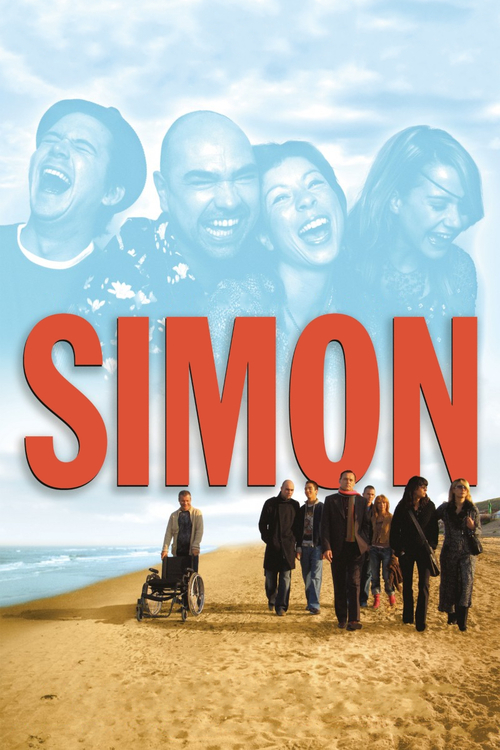 When they bump into each other 14 years later, Simon is severely ill. Camiel experiences at close range how Simon and those around him come to terms with his illness. The strength and humour that Simon shows during this time leave a lasting impression on Camiel. 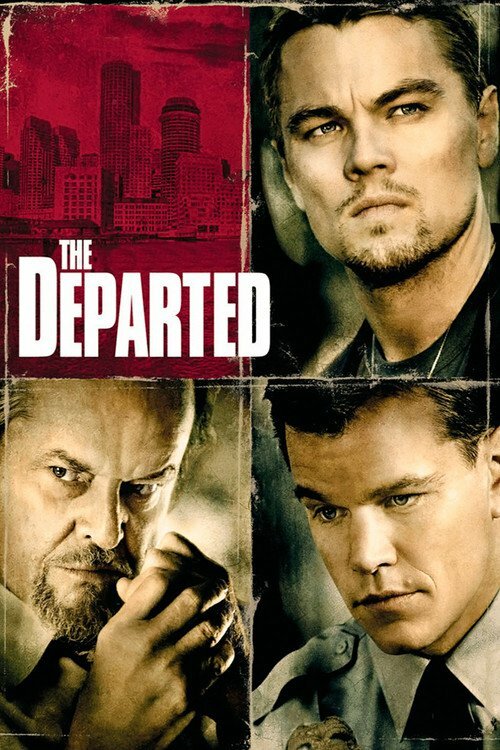 Two Navy men are ordered to bring a young offender to prison but decide to show him one last good time along the way. 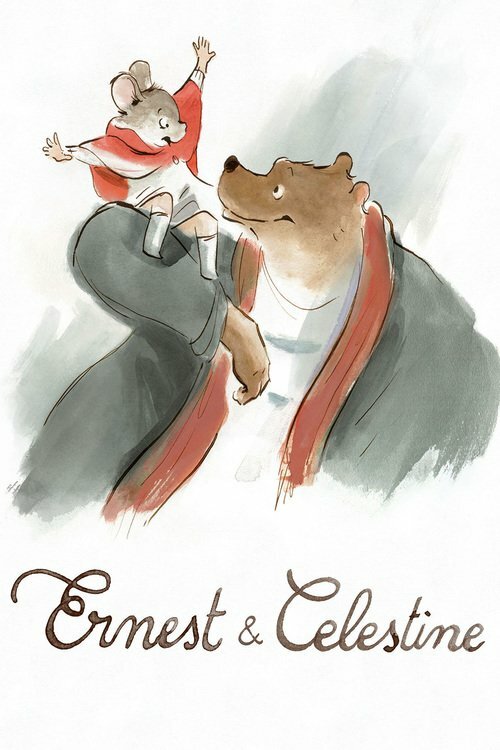 Celestine is a little mouse trying to avoid a dental career; Ernest is a big bear craving an artistic outlet. When Celestine meets Ernest, they overcome their natural enmity by forging a life of crime together. After Gordon Bombay's hockey comeback is cut short he is named coach of Team USA Hockey for the Junior Goodwill Games. 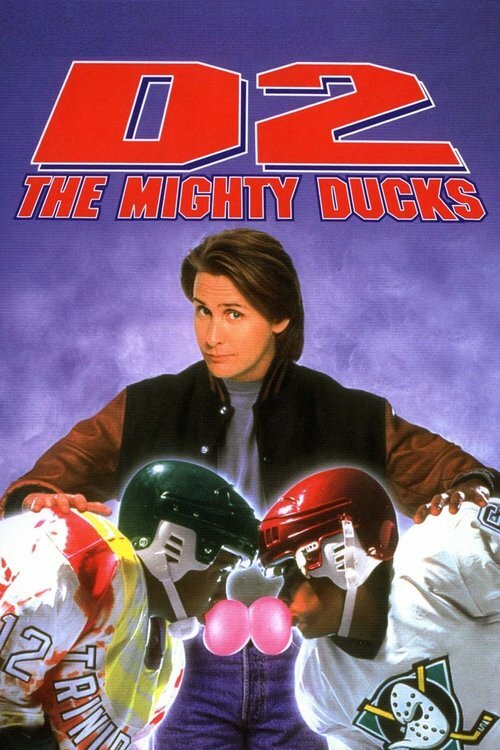 Bombay reunites the Mighty Ducks and introduces a few new players, however, he finds himself distracted by his newfound fame and must regather if the Ducks are to defeat tournament favourites Iceland. 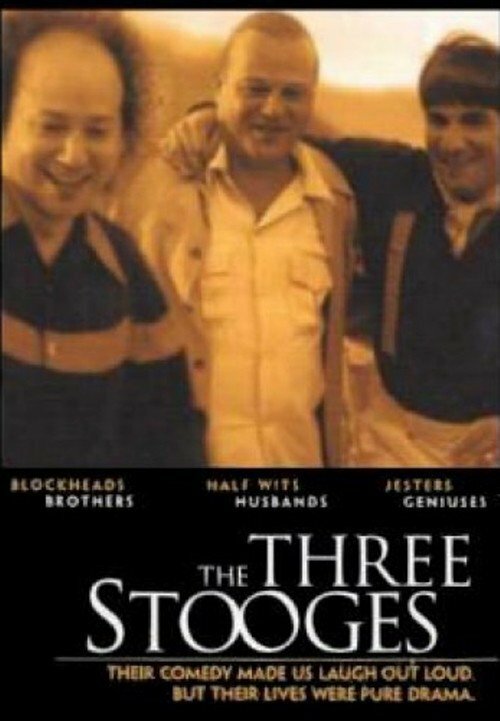 A biography of the Three Stooges, in which their careers and rise to fame is shown throughout the eyes of their leader, Moe. Police in Boston search for a mad bomber trying to extort money from the city. 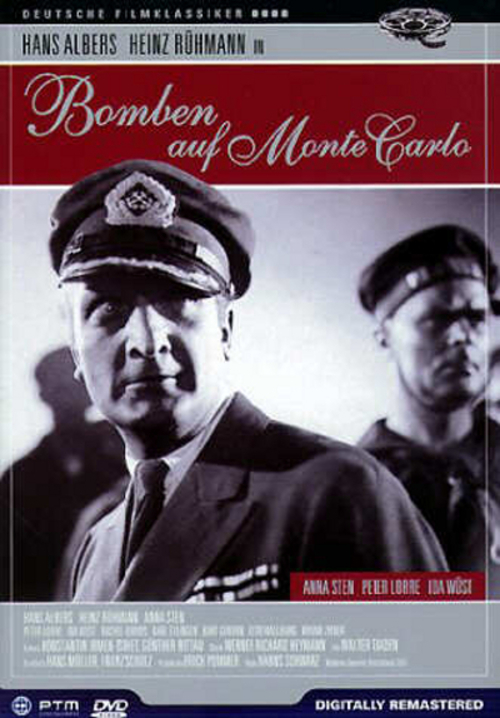 The film depicts the troubles of Herr Verner ( Herr Karel Hasler ), a middle-aged bachelor dentist who wants to marry. Messias, the husband, a dentist, almost magician. Felizbela, the beautiful wife, almost happy. Joana, the daughter, almost a singer, and Nuts, her boyfriend, almost a filmmaker. Finally the grand father Tobias, a shepherd, almost immortal. 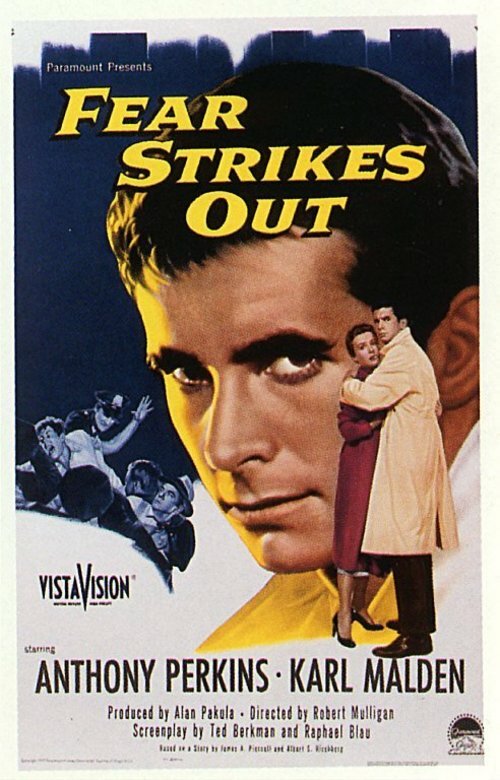 Director Robert Mulligan's 1957 biographical drama stars Anthony Perkins as Jimmy Piersall, the baseball player whose career was interrupted by his battle with mental illness. 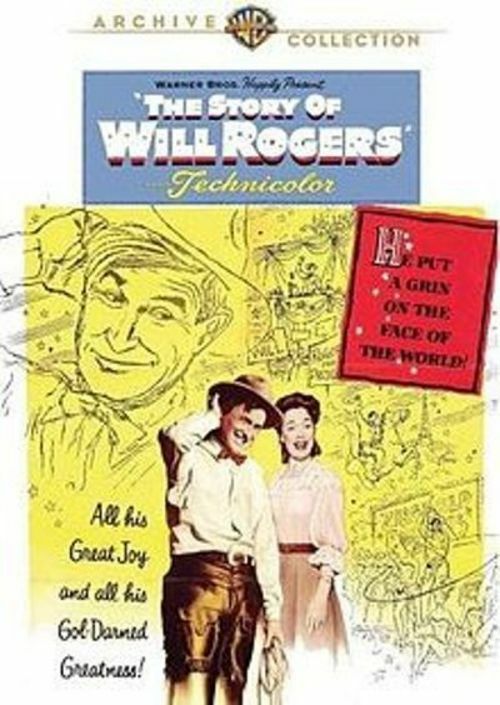 The cast also includes Karl Malden, Norma Moore, Adam Williams and Perry Wilson. 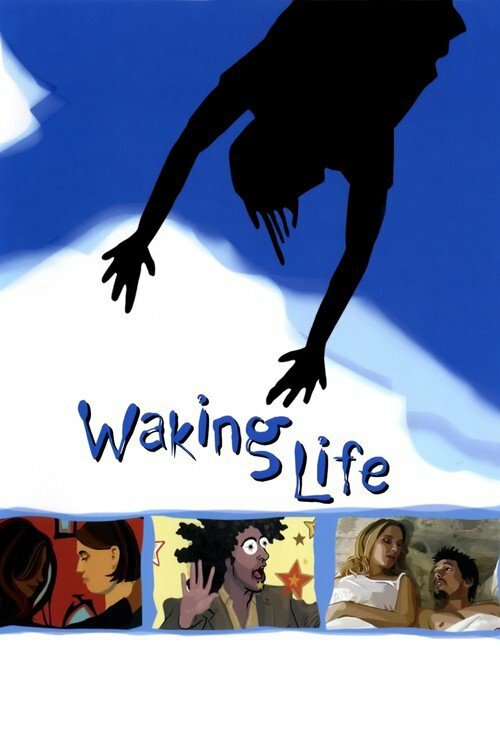 Waking Life is about a young man in a persistent lucid dream-like state. 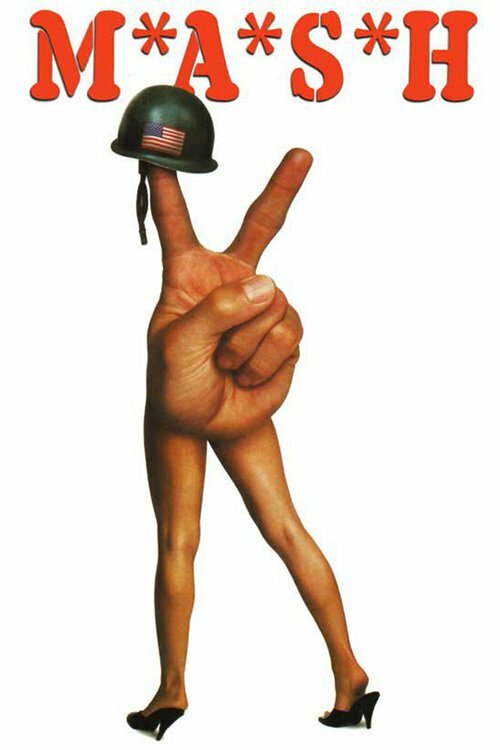 The film follows its protagonist as he initially observes and later participates in philosophical discussions that weave together issues like reality, free will, our relationships with others, and the meaning of life. 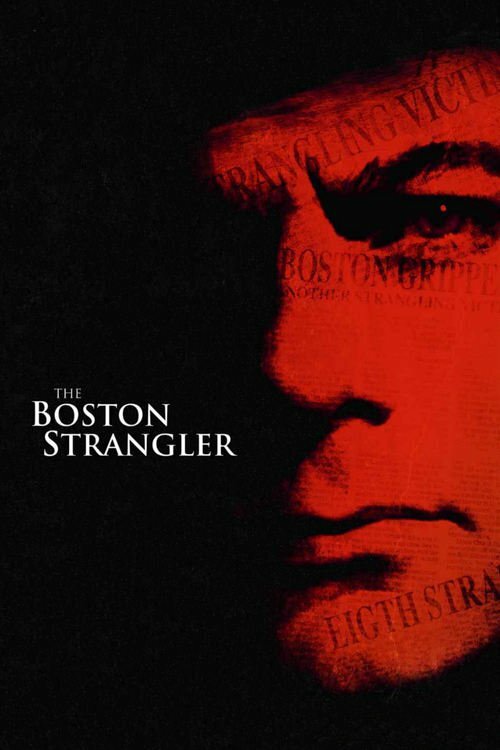 The film's plot is based on the Kennedy assassination and subsequent investigation. 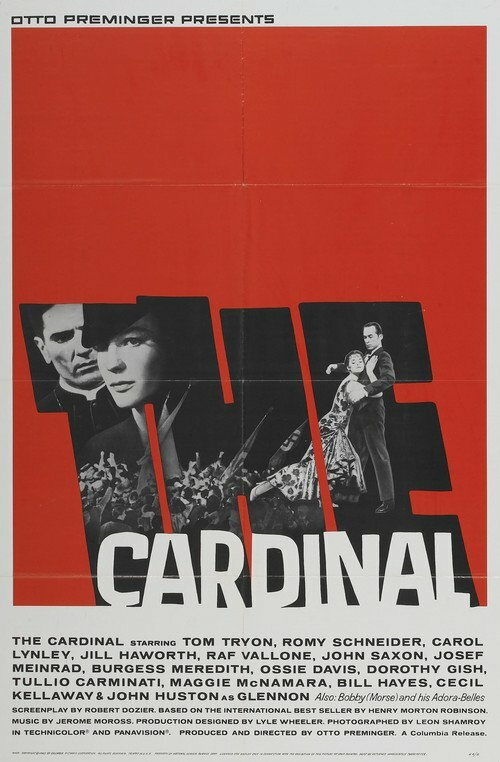 The film begins with the assassination of President Marc Jarry, who is about to be inaugurated for a second six-year term of office. Henri Volney, state attorney and member of the commission charged with investigating the assassination (based on the Warren Commission) refuses to agree to the commission's final findings. 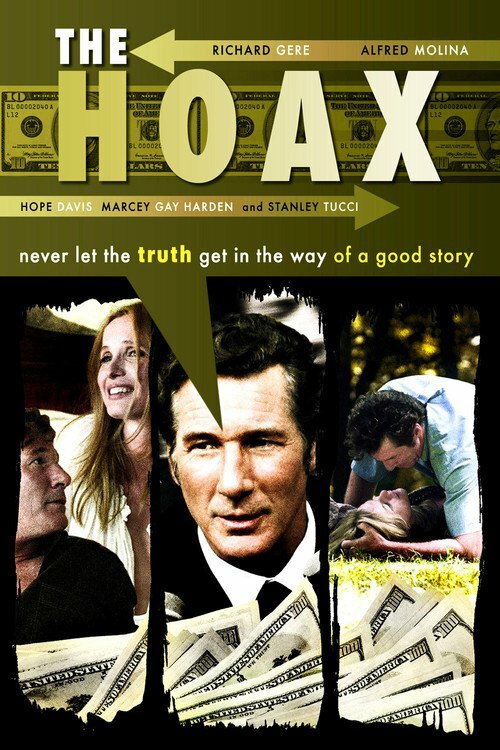 The film portrays the initial controversy about this, as well as Volney and his staff's reopening of the investigation. 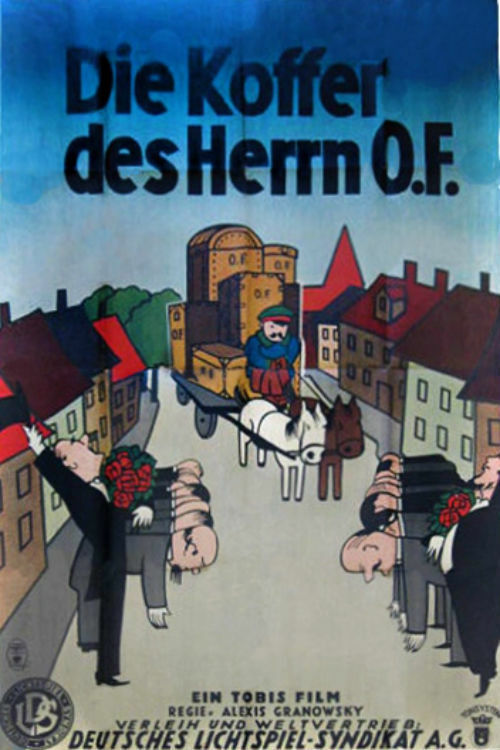 In the very oldfashioned town of Ostend suddenly 13 suitcases are delivered to the hotel, with a note, that O.F. will be here soon and needs 6 rooms (the hotel just has five). This event, probably the biggest in 300 years, starts a small wave of modernisation, yet everybody is wondering who O.F. is. Journalist Stix and architect Stark have an idea how to use this event. They proclaim, that O.F. 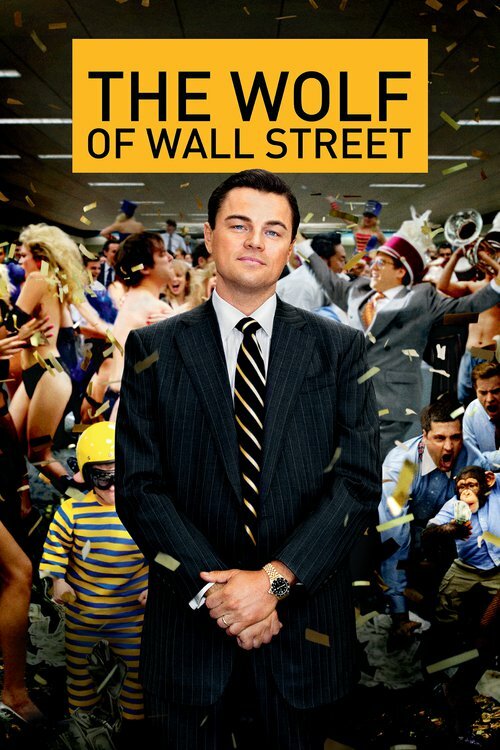 is a former citizen of the town, who became a millionaire abroad. They tell their fellow citizens that the town still needs modernisation, like better hotels, nightclubs, shops, etc. And soon, Ostend is a boomtown, then a capital. The architect, responsible for the new buildings is finaly allowed to marry the mayor's daughter, while Stix marries the cabaret star and the widowed mayor his new secretary. The only problem is, O.F. hasn't shown up, while finance experts from all over the world are trying to solve the depression problem. 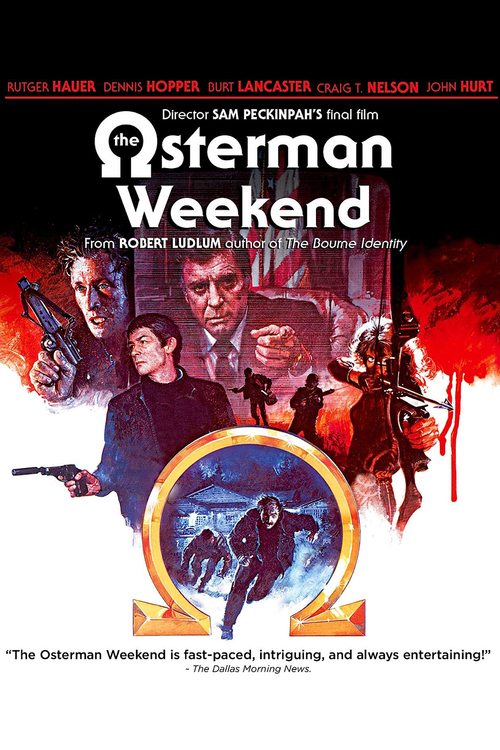 The host of an investigative news show is convinced by the CIA that the friends he has invited to a weekend in the country are engaged in a conspiracy that threatens national security in this adaptation of the Robert Ludlum novel. 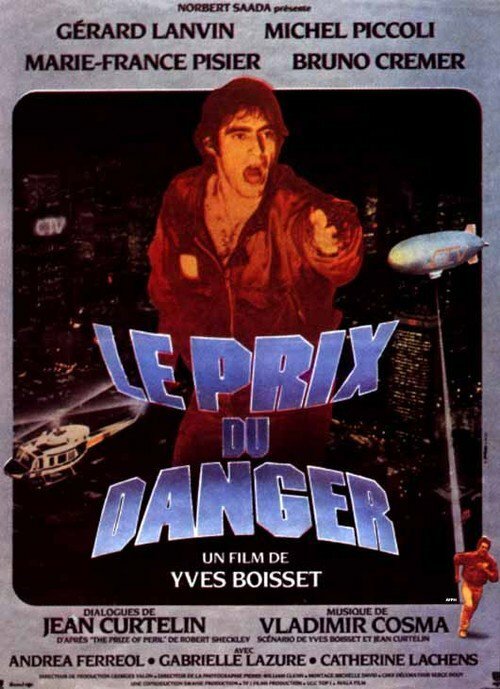 In a futuristic society, contestants pit their survival skills against each other in a fight to the death for cash prizes, and the contest is aired live on television. 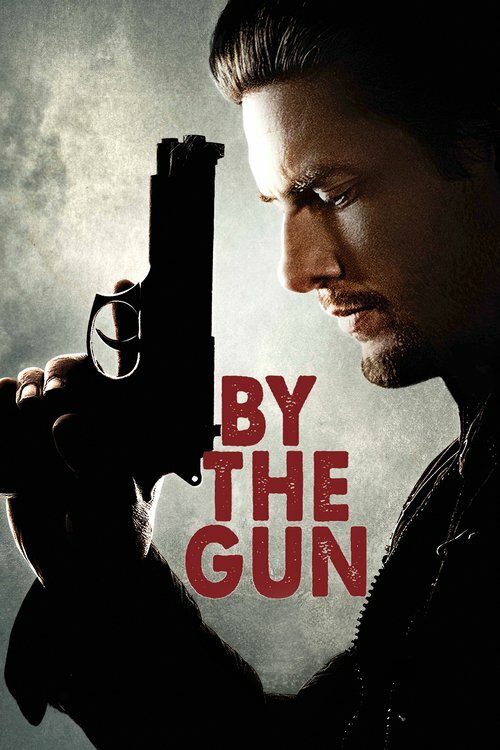 This movie is of Hally, an adolescent white South African. He is stuck between his intolerant father's outlook of him and those of his caretaker, Sam. Sam is a black waiter and Hally's friend and teacher. Hally is required to laugh at his father's racist jokes, by contrast, Sam exposes Hally to uplifting experiences. One day Hally was terribly humiliated by his father and Sam shows Hally how to be proud of something he can achieve. 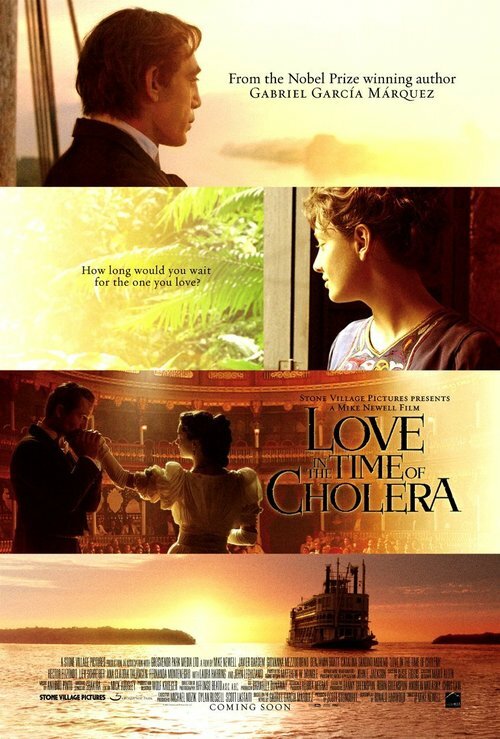 Based on Henry James's novel of the same name. 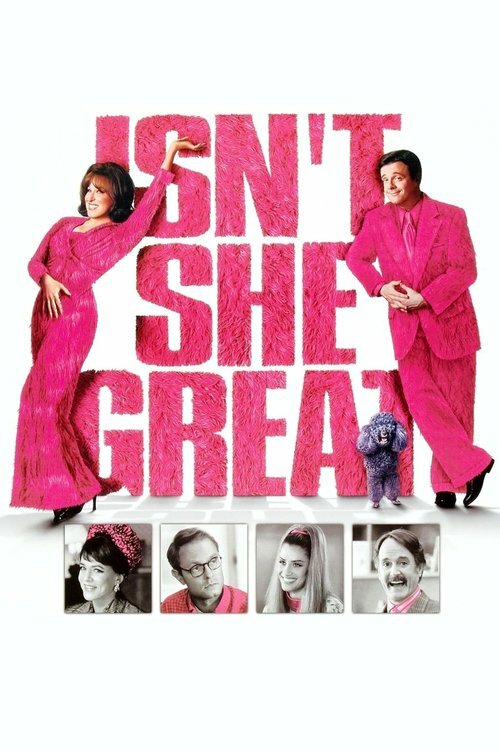 This bittersweet tragicomedy centers on an odd triangle of characters: Basil Ransom, a political conservative from Mississippi; Olive Chancellor, Ransom's cousin and a Boston feminist; and Verena Tarrant, a pretty, young protégée of Olive's in the feminist movement. 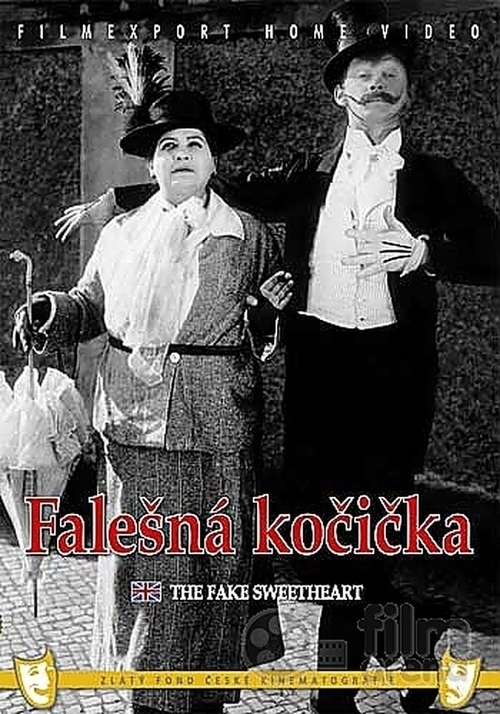 The storyline concerns the struggle between Ransom and Olive for Verena's allegiance and affection, though the film also includes a wide panorama of political activists, newspaper people, and quirky eccentrics. Korea and Denmark had shared four Olympic titles for womens handball from 1988 to 2000, with the Danes winning the latter two. The two dueling teams met again as finalists in 2004, and the pulsating game continued long and hard with a tie score leading to two killer overtimes and a penalty throw showdown.Korea lost, but won what many call a silver medal that shines more brightly than the gold. At the time, Korean womens handball was at its worst state ever, and players who should have been retired joined the national team to face the indefatigable Denmark. It was a miraculous achievement _ the greatest moment of our lives (the films title in Korean). 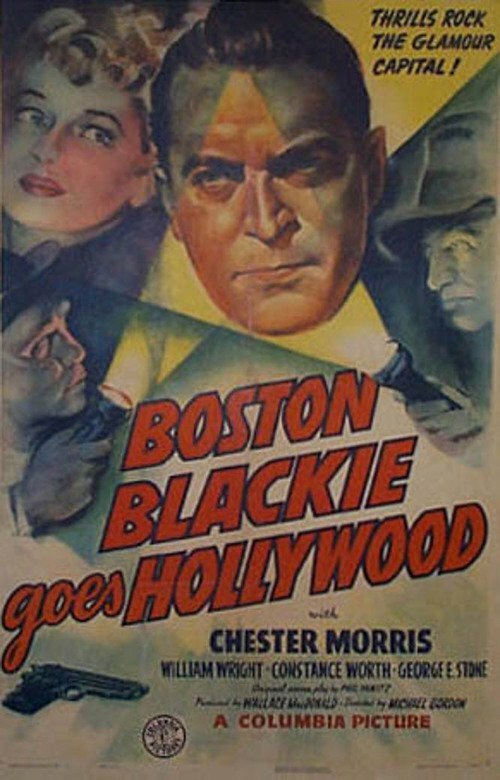 It is the Christmas Holidays and reformed thief, Boston Blackie goes to Castle Theater to pick up players who will perform for prisoners that are still in prison. He takes a girl with him who has a brother already in prison. She has visited the prison twice in the month, so is not suppose to visit again. However when the group is completed the girl is included as well as Inspector Farrady. One of the clowns in the show is kidnapped and replaced by a con who wants to get even with two ex-partners. 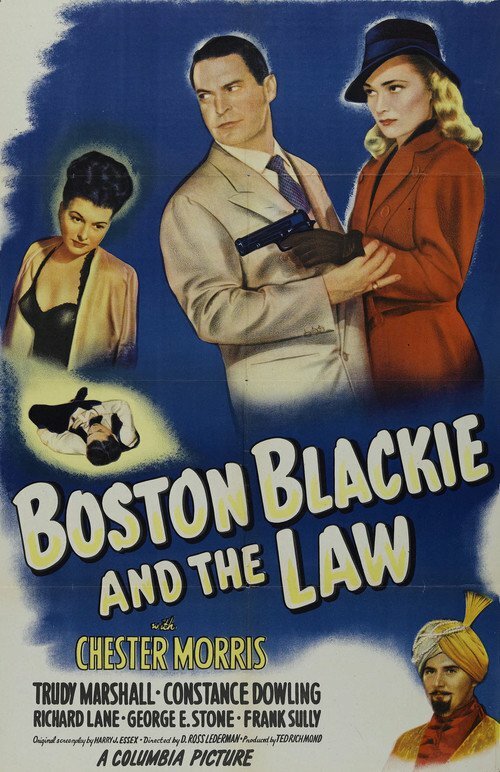 Boston Blackie figures out that a con has replaced one of his clowns but is unable to stop him. 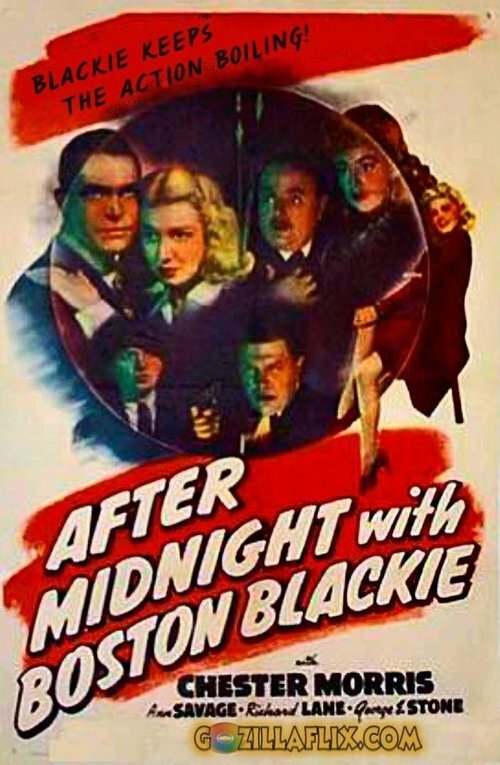 Blackie's clothes are stolen and a murder is committed. Of course, the Inspector immediately suspects Blackie of being involved. 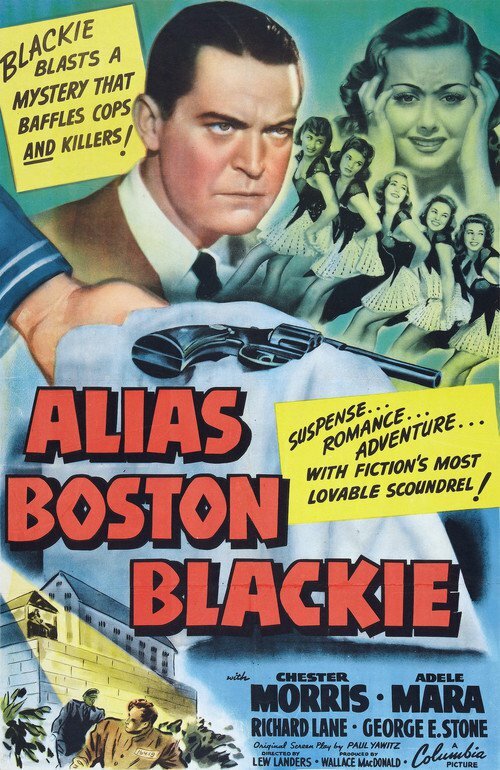 Now it is Blackie's job to find the killer, exonerate himself and help the girl free her brother. The breath-taking story of a man who nearly would have changed the world. 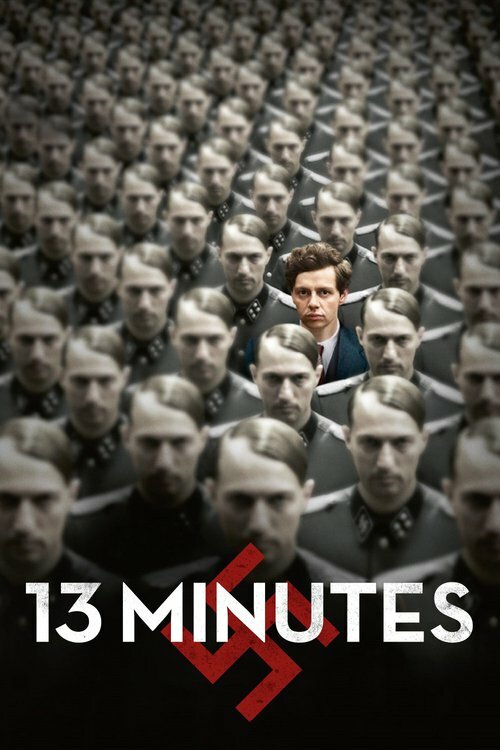 1939, when Hitler tricked millions of people at the height of his power, one said a radical No: Georg Elser, disparaged as an assassin, is one of the greatest resistance fighters. 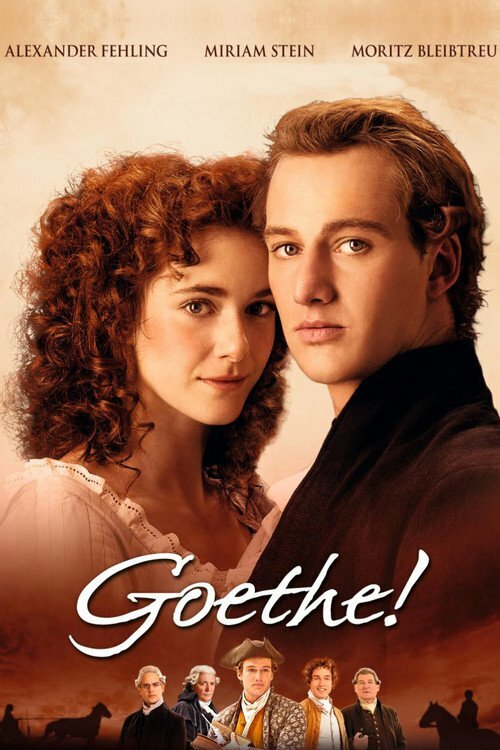 Young law student Johann Wolfgang von Goethe is in love with Lotte, but Albert Kestner also has an eye for her.